This class is great for all abilities including new and young climbers looking to have fun. 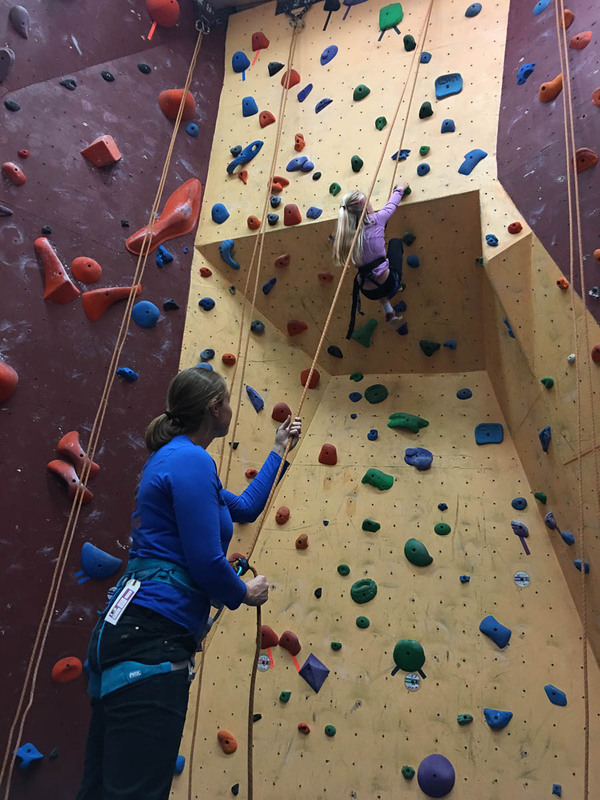 In this program we will provide supervised climbing and allow children to explore bouldering, auto belays and top ropes. It is a great program to expose children to climbing. Sept-Dec Session The first session is on Monday Sept 10. The last session is on Dec 22. There is a seperate class for the 7-9 year olds and the 10-13 year olds. These sessions are one day a week and one hour long.